“If I had asked people what they wanted, they would have said faster horses.” *Side note: He never said this. The reason this statement isn’t true comes down to psychology. Specifically, “psychological distance”, which originates from a fancy term: “construal level theory”. This means the more abstract the idea is, the less we can judge it accurately. When an idea is abstract, we think about the desirability. When users are buying something they look at the list of features they would “possibly” use or want. This is one reason for feature creep. Let’s take a look at the Sony Walkman. (Yes, I can’t remember the last time I saw a walkman. But the study still proves true today.) Sony held a focus group. 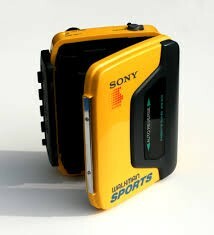 During the focus group, everyone said they would love to have a yellow walkman. After completing the session, participants were able to choose a yellow or black walkman. Everyone chose black. The solution is to show your users the product and let them use it. I am not saying “build it and they will come”, I want you to “fake it till you make it”. What doest that mean? Prototypes! A prototype is a simulation of the final product. They can range from low to high fidelity. It all depends on what questions you are trying to answer and your skill level of creating prototypes. Note: a prototype is not static. There has to be some interactivity so the user can have a “feel” for the product works. 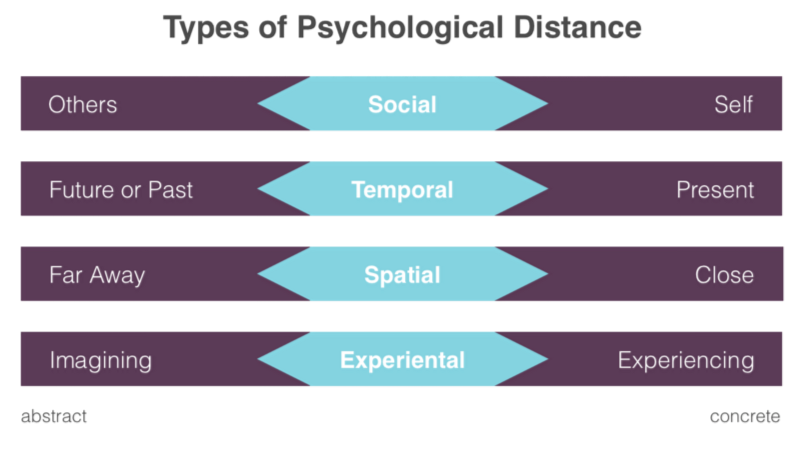 A prototype will help bridge the psychological distance gap. Specifically, experiential. It will take the user from desirability thinking to feasibility thinking. There are many benefits to creating a prototype…saving money, finding problems upfront. But in this case, a prototype allows you to put something concrete in their hands and we have bridged the psychological distance. The user will focus on how to use the product instead of their own desires. Once a person is using a product, “less is more” proves to be true. They want things to be simple and easy to use. Now we can get some useful feedback from our customers and build a product they will enjoy. I’m a big believer in prototypes as a way to find out if your execution is succeeding, and I agree that customers most often don’t know what *features* they want. But, I think they do know what they are trying to accomplish and what’s hard about accomplishing it. In other words, they know their job-to-be-done. Now, as a product manager, if you can come up with a product that gets people to a destination faster, you know people who are trying to go from point A to point B are likely to want it. 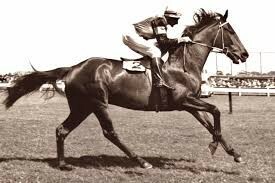 It’s about how you frame your question–if you ask about the solution, “How do you like your horse?” They will ask for an incremental improvement to that solution, “I’d like a faster horse.” Instead, ask about the job and you’ll know what your solution needs to do. Customers may not know what they want, but they know what they need to get the job the done. If you figure this out before you prototype, you’re much more likely to build a prototype that your customer cares about.